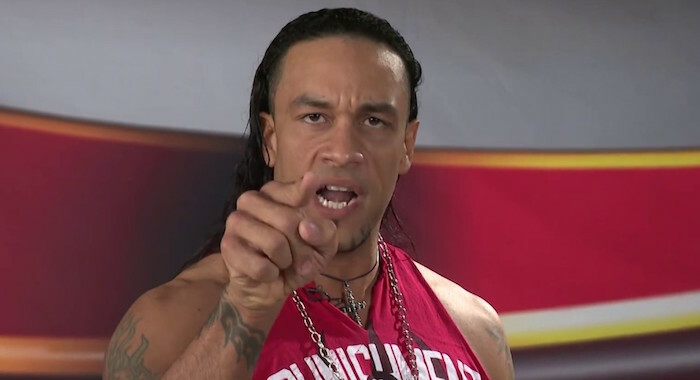 Luis Martinez (fka Punishment Martinez) was recently interviewed by Sports Business Journal. In the interview, Martinez revealed that he will now be known as Damien Priest in WWE NXT. His finishing move will still be a chokeslam, called “South of Heaven,” but his character will reportedly be much darker than when he was in Ring of Honor.